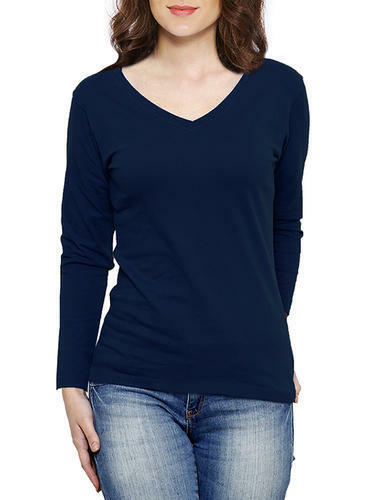 Our company would like to connect with manufacturer/ wholesaler/ distributor of Ladies Casual T-shirts. Material should be 60% Cotton / 40% Polyester blend. USA region suppliers and exporters can contact us.